CNN 문대통령과 김위원장, 함께 민족의 영산 백두산 올라 - Newspro Inc.
CNN이 ‘Mount Paektu: Moon and Kim visit mythical mountain :백두산: 문 대통령과 김 위원장, 전설의 산 방문’이라는 제목으로 문대통령과 김위원장이 전설의 산을 함께 방문했다는 내용의 기사를 실었다. 기사는, 문대통령과 김정은 위원장의 3일간 회담의 마무리 장소를 성스러운 봉우리에서 가졌다고 전하면서 문대통령이 평소 북한을 통해 백두산을 가겠다는 꿈을 실현했다고 말한다. 또, 문대통령은 북한쪽의 백두산과 천지를 방문한 첫 번째 한국대통령으로, 백두산 천지는 오직 북한에서만 접근이 가능하다고 덧붙였다. 김 위원장은 문대통령에 이어 다른 많은 관광객이 그 뒤를 잇기를 바란다고 덕담을 건네며, 천지에서 새롭게 쓴 역사의 물줄기가 마르지 않고 계속 흘러나올 수 있어야 한다고 말했다. 이번 정상회담은 양측의 한반도 평화선언을 되풀이해 강조하면서 실제 도달한 합의에 대해서도 발표되었다. 특히 김정은 위원장은 미사일 실험 시설을 폐쇄하겠다고 확약했고 미국이 상응하는 조치들을 행하기로 동의한다면 영변 핵시설 단지를 폐쇄할 가능성도 내비쳤다고 기사는 전한다. 다음은 뉴스프로가 번역한 CNN 기사의 전문이다. 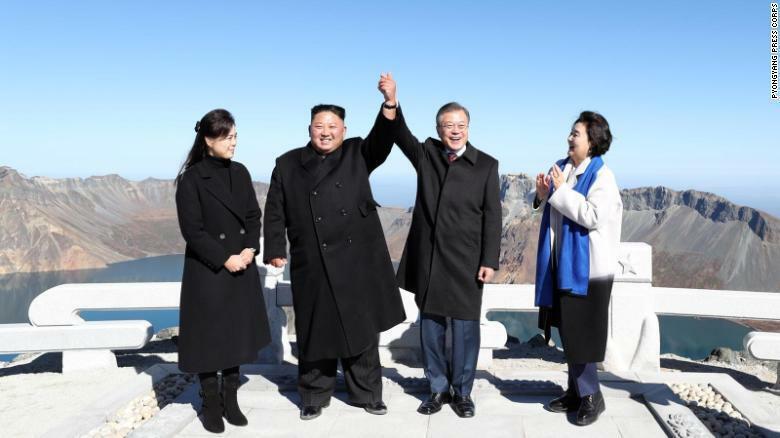 Seoul, South Korea (CNN)They clutched hands, their wives at their sides, at the top of a sacred peak in what appeared to be a fitting end to a three-day summit. 한국 서울 (CNN) – 그들은 3일간의 회담을 마무리하기에 알맞아 보이는 성스러운 봉우리의 정상에 올라 부인들들 곁에 둔 채로 서로의 손을 꼭 잡았다. North Korean leader Kim Jong Un took South Korean President Moon Jae-in Thursday to Mount Paektu, one of Korea’s most important cultural and geological sites. 북한 지도자 김정은은 지난 목요일 한국의 문재인 대통령을 문화적 및 지질학적으로 한국에서 가장 중요한 곳인 백두산으로 인도했다. Moon’s visit to the mountain was the realization of a dream for the South Korean leader. 백두산 방문은 한국 문 대통령이 가진 꿈의 실현이었다. “I wondered if I was ever going to have a chance but my wish has come true,” Moon said. “내게 한 번이라도 이런 기회가 올까 싶었는데 내 소원이 이루어졌다”고 문 대통령은 말했다. 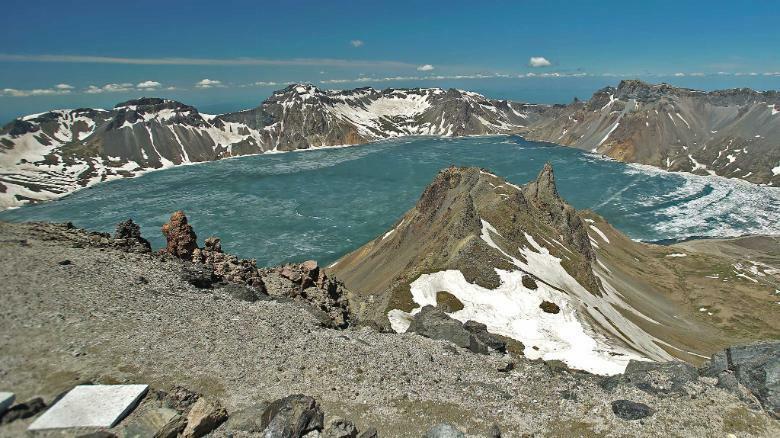 The trip was heavy with symbolism, as Moon is the first South Korean president to visit Mount Paektu and the cerulean lake at its summit from the North Korean side. 문 대통령은 북한 쪽의 백두산과 짙푸른 천지를 방문한 첫 번째 한국 대통령으로, 이 방문은 무거운 상징적 의미가 있었다. Reaching the peak has long been a rite of passage for Koreans, but access to the North Korean side of the mountain long been closed to most living in South Korea. The base of the lake can only be reached from the North. 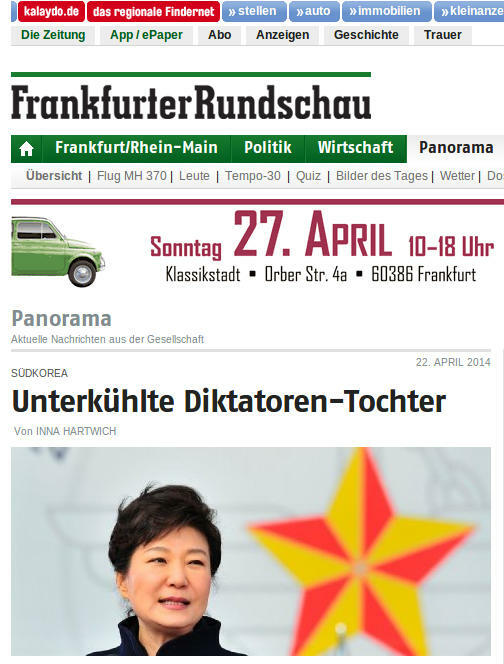 백두산 정상에 도달하는 것은 오랫동안 한국인들의 통과의례였지만, 한국에 사는 대부분의 이들에게 북한 쪽의 백두산에 접근하는 길은 막혀 있었다. 백두산 천지의 기슭은 북한으로부터만 접근이 가능하다. 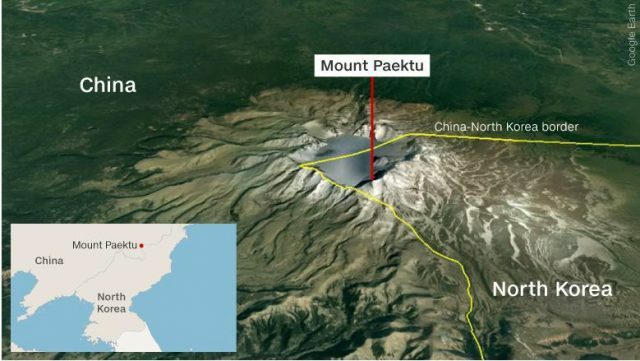 Moon said he had previously decided not to hike up the Chinese side of the mountain in the hope that he would see it from the first time from the Korean side. 문 대통령은 북한 쪽에서 백두산을 처음 보았으면 하는 바람으로 중국 쪽 백두산을 등반하지 않기로 전에 결심한 바 있었다고 밝혔다. Kim said he hoped Moon would be the first of many South Korean visitors. 김 위원장은 문 대통령이 첫 번째이고 다른 많은 한국 관광객이 그 뒤를 있기 바란다고 말했다. 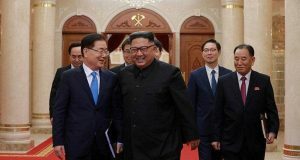 “We had a small group today but in the near future, we hope many South Koreans and expats will be able to come here,” the North Korean leader said. 이 북한 지도자는 “오늘은 소규모 그룹이었으나 가까운 장래에 많은 한국인들과 해외 동포들이 이곳에 올 수 있기를 희망한다”고 말했다. A handout photo shows South Korean President Moon Jae-in and North Korean leader Kim Jong Un visiting Mount Paektu. 배포된 사진은 한국의 문재인 대통령과 북한 지도자 김정은 위원장의 백두산 방문을 보여준다. Paektu, a still-active volcano and the highest point on the Korean Peninsula, is considered sacred to many Koreans. The mountain was the birthplace of Dangun, the mythical founder of the first Korean kingdom, according to Korean legend. 백두산은 아직 활화산이며 한반도에서 가장 높은 곳으로 많은 한국인들에게 신성한 곳으로 여겨진다. 한국의 전설에 따르면, 백두산은 한국 최초의 왕국을 세운 신화적 시조인 단군의 출생지였다. “A new history can spring out of this lake. 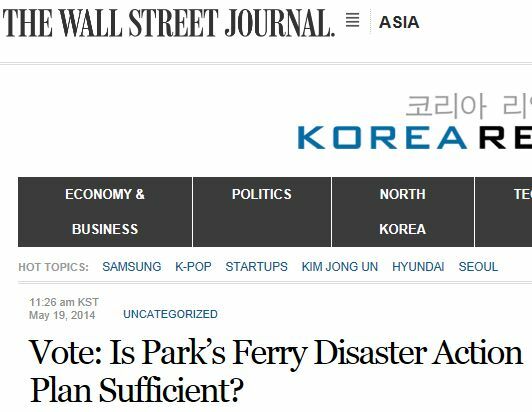 We should soak the history and let it keep flowing so it will not dry up,” Kim said, according to a report of the trip provided to reporters. Both Kim and Moon have employed similar flowery, colorful rhetoric during their meetings this year. 기자들에게 제공된 방문 보고서에 따르면, 김 위원장은 “이 호수에서 새로운 역사가 탄생할 수 있다. 우리는 역사의 물줄기가 마르지 않고 계속 흘러나올 수 있도록 해야한다”고 말했다. 김 위원장과 문 대통령은 금년 회담에서 모두 비슷하게 화려하고 다채로운 미사여구를 사용했다. Moon, Kim and officials from both Koreas pose for a picture atop the mountain. 문재인 대통령과 김정은 위원장, 그리고 남북한 수행원들이 백두산 정상에서 사진 촬영을 위해 포즈를 취하고 있다. 정상회담에서 합의에 도달한 실제 합의들은 문 대통령과 김 위원장이 한반도에 평화를 가져오겠다는 자신들의 약속을 되풀이해서 말하며 수요일 발표되었다. 또한 김정은 위원장은 미사일 실험 시설을 폐쇄하겠다고 확약했으며, 미국이 “상응하는 조치들”을 행하기로 동의한다면 영변 핵시설 단지를 폐쇄할 가능성도 내비쳤다. The two leaders ended the day with a viewing of the Mass Games, a highly-choreographed and uniquely North Korean propaganda spectacle involving more than 100,000 performers, with many acting as human pixels flipping colorful cards to reveal images. 양국 정상들은 형형색색의 카드를 넘겨 많은 이미지를 보여주는 인간 화소의 역할을 한 10만 명이상의 공연자가 참여하는 매우 잘 기획된 북한 특유의 대규모 선전쇼인 집단 게임을 관람하며 하루를 마감했다. 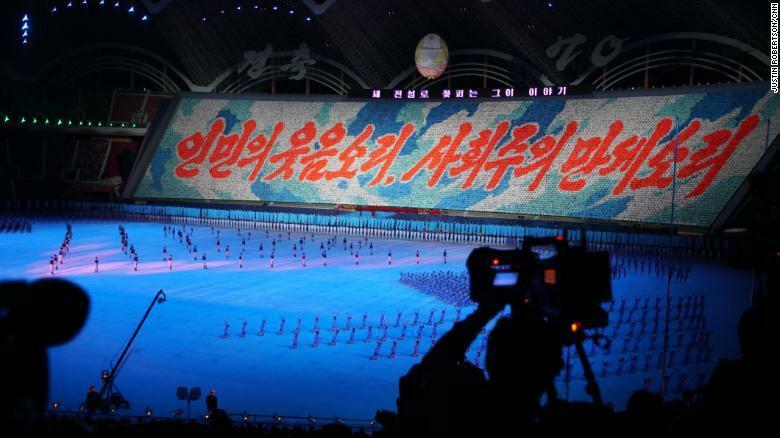 Performance dance during the opening of North Korea’s famed Mass Games September 9. 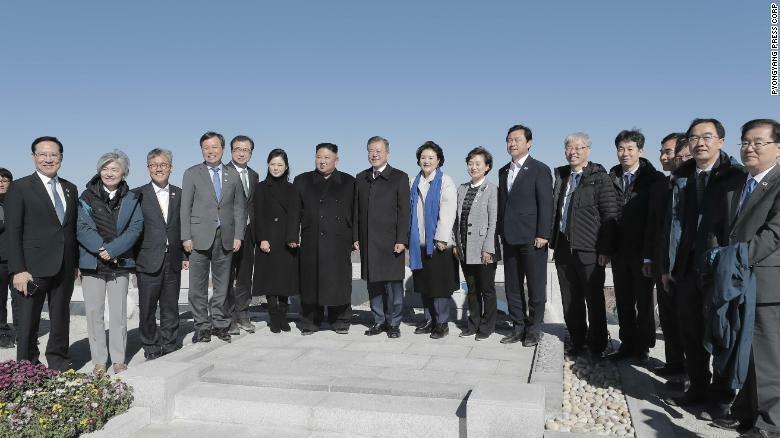 The summit ended Thursday with Kim, Moon, their spouses and a handful of top aides traveling to Mount Paektu and posing for pictures. Kim joked that if the South Korean delegation wanted a picture together, he’d take it for them. 남북 정상회담은 김 위원장, 문 대통령, 배우자들과 몇몇 수행원들이 백두산을 둘러보고 사진 촬영을 하는 것으로 목요일 마무리되었다. 김 위원장은 한국 대표단이 사진을 찍고 싶으면 자신이 찍어주겠다고 농담을 하기까지 했다. The mountain is an important propaganda piece for North Korea, as the Kim dynasty has absorbed its mythology into the family’s own lore and deification. 백두산은 북한의 중요한 선전 도구로서 김 씨 왕조는 백두산의 신화를 김 씨 가족의 설화와 신성시 작업에 흡수해 이용했다. North Korean society prizes racial purity and state propaganda glorifies the Kim family for their “Mount Paektu bloodline,” which is said to be a noble and heroic lineage tied to the ancient legendary kings of the Korean Peninsula. 북한 사회는 민족적 순수성을 소중히 여기며 국가적 선전을 통해 김 씨 가족을 “백두 혈통”으로 미화시켜 이들이 한반도의 고대 전설적인 왕들에게로 이어지는 고귀하고 영웅적인 혈통이라고 말한다. 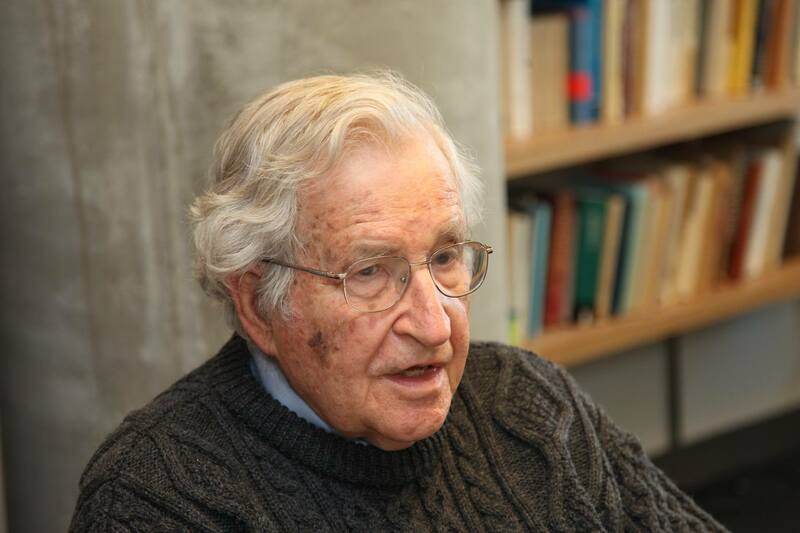 북한 건국자이자 김정은의 조부인 김일성은 일제 치하에 맞서 싸울 때 은신처로서 백두산을 이용했다고 전해진다. 북한 국영 매체는 이 산과 관련지워 김일성을 언급하며 “백두의 전설적인 영웅”과 같은 타이틀을 사용한다. North Korea claims Kim Jong Il, the current leader’s later father was born there, but many historians and scholars believe the story was fabricated for propaganda purposes. 북한은 현 지도자의 선친인 김정일이 백두산에서 태어났다고 주장하지만 많은 역사가들과 학자들은 그 이야기는 선전 목적으로 날조된 허구라고 여긴다.